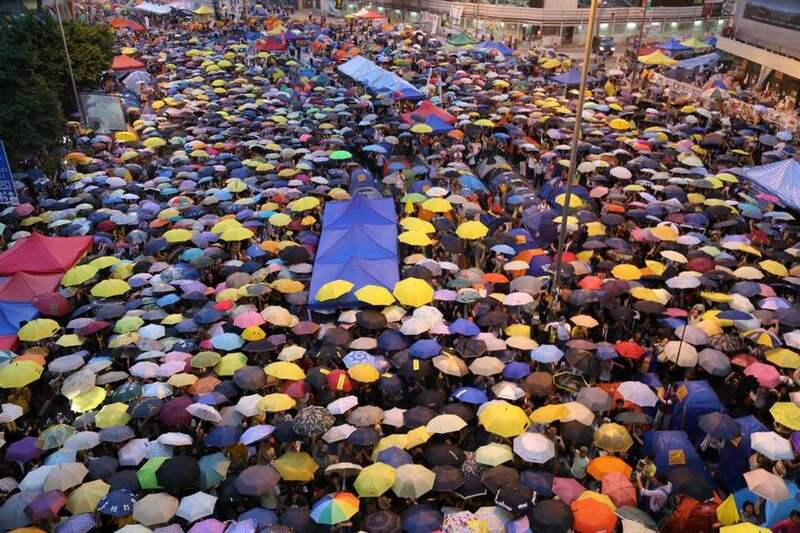 NGO Amnesty International has decried the “chilling effect” of the Hong Kong government’s recent public order-related prosecutions upon freedom of speech and freedom of assembly in the city. 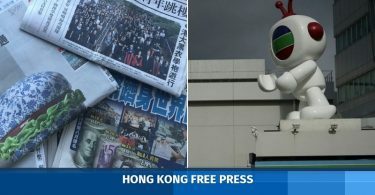 In its annual State of the World’s Human Rights Report released on Thursday, Amnesty’s Hong Kong Director Mabel Au said that the use of vague charges in the Public Order Ordinance, such as unlawful assembly, against peaceful protesters may not have been appropriate. The NGO cited incidents such as the prosecution of nine Umbrella Movement leaders including Benny Tai in March, as well as the government’s appeals to increase the sentences of three student leaders including Joshua Wong. The appeal resulted in their jailing in August. 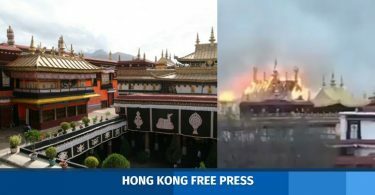 After it made an enquiry last September, Hong Kong’s Department of Justice told Amnesty that the pro-democracy protests which rocked the city in 2014 were not peaceful, and involved violence. “While Amnesty International acknowledges there were isolated incidents of small-scale violence, the protests were overwhelmingly peaceful,” said the NGO in a press release on Thursday. 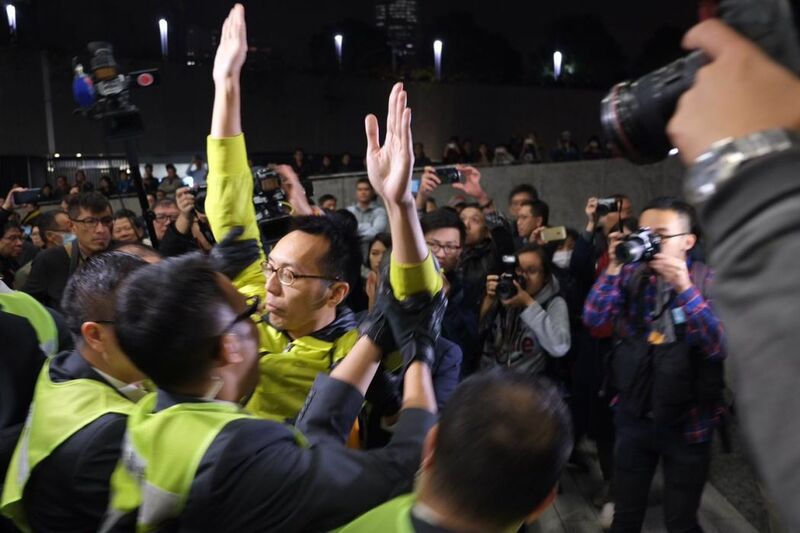 Amnesty’s report also noted the High Court’s disqualification of four pro-democracy legislators in July, as well as the attacks against Hong Kong’s judiciary following the District Court’s conviction of seven police officers for assaulting protester Ken Tsang in February. The NGO’s Hong Kong chair Raees Baig added that the government should reform the Public Order Ordinance so that it falls in line with international conventions and sufficiently protects freedom of speech and assembly.